I have to gush a bit, because this may well be my favorite book of the year. The writing and story of FORBIDDEN are amazing. If you think you will be put off by the subject matter, consider giving it a chance. You won't regret it. 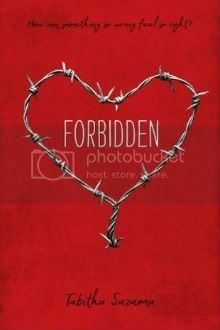 I am very excited to have one copy of FORBIDDEN to give away! 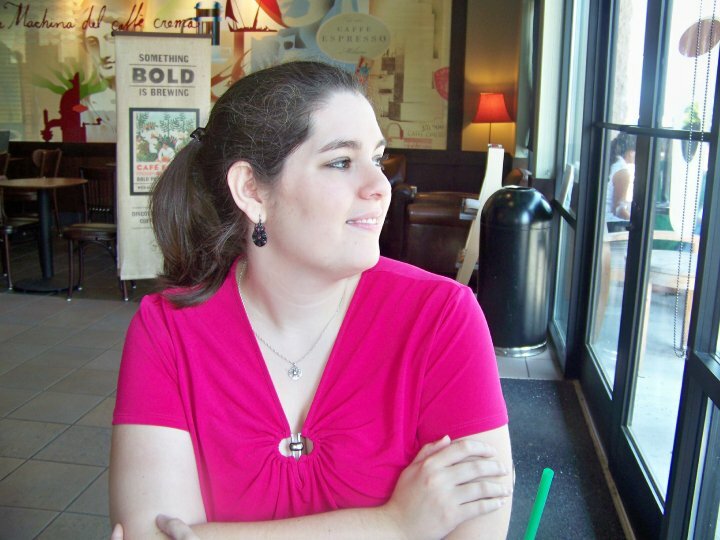 Today the Best I've Read blog is featuring VANISH by Sophie Jordan! Please click here to learn more about this book and author! Wow, I'd not read about this book before but what an interesting story. I now have to know what happens! This is a must read for me! I'd never heard of it, but it sounds fascinating. I'm so thankful that you keep bringing new authors and books to my attention and enriching my reading experience! Thank you for this giveaway chance, too! I totally agree with you that the writing on this was really good and I look forward to seeing what else this author writes. But the subject matter on this one was a bit rough for me. I've heard this is a good book even though the topic is a bit hard for people to read about. I'm curious. Thanks for the giveaway!